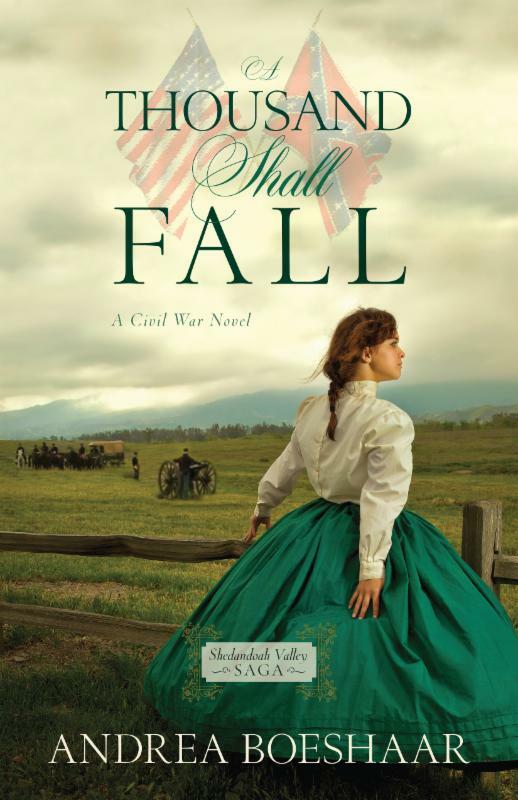 I love reading books set during the Civil War era and "A Thousand Shall Fall" is one more I read and loved. This book is filled with action, adventure, secrets, and love and was hard to put down once I started reading. Carrie is such a fun character to have spend this time with; she is spirited, independent and tries to do what is right. Carrie is trying to run her father's paper and then she must track down her sister, but a misstep happens and plans drastically change. The historical details are so well portrayed in this story and the characters well-developed. Andrea's style of writing made it so easy to get into the story and I am looking forward to book #2. I highly recommend this for historical fiction fans. 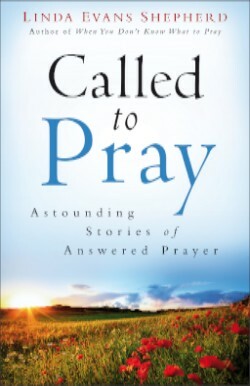 Linda Evans Shepherd's novel, "Called to Pray," is such an inspiring collection of stories that will leave you filled with hope and feeling renewed. Each of us feels moments when there we feel a prompting to stop what we are doing in that instant and pray. Linda shares many stories of just those moments. This book is divided into ten sections based on types of prayers, such as praying for others, prayers for protection and prayers for guidance. Each chapter within the section is filled with a short story followed by a prayer and a verse. This book will show each reader how powerful prayer is and remind of that this is something that each of us can do in every and any moment through each day. I highly recommend this book for those seeking a few moments of solace and wanting to feel uplifted. 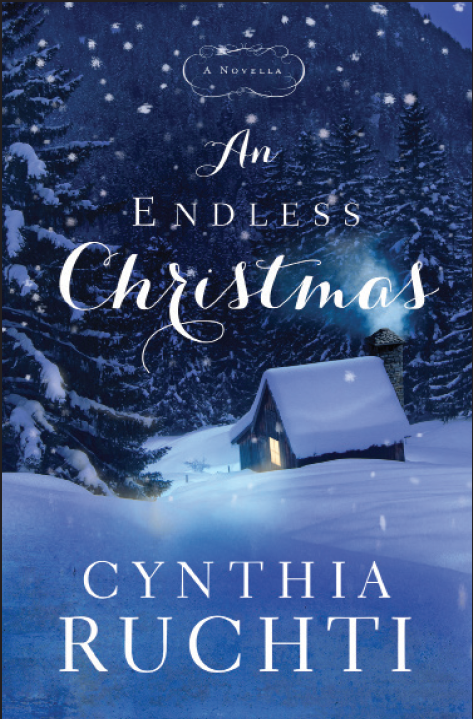 I loved Cynthia Ruchti's novella, "An Endless Christmas;" a wonderful, sweet story that will draw you into the Binder family and put you in the Christmas spirit. Micah is bringing Katie home to meet the parents and the whole extended family all at once and he has planned this as he wants the family to all be a part of his engagement; however things do not turn out how he planned. Katie is struggling to get the words out to Micah to explain her thoughts and reason and she is just waiting for the family gathering to turn into something more like what she is used to. This book dives right into the lives of Micah and Katie and really the entire Binder family; I fell in love with each of the characters and felt as if I was right there in the sweet home with them all. This is such a sweet story of hope and healing and a perfect Christmasy read. The cover is also one of the best I have seen; it is beautiful and immediately caught my eye. Every year at this time I look forward to reading Melody Carlson's new Christmas novella! 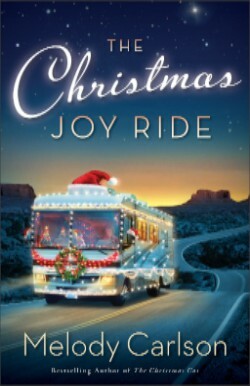 This year's read, "The Christmas Joy Ride," is fantastic and has to be one of my favorites, if not THE favorite! Joy is such a sweet lady and has so many upcoming changes as she is leaving her home to move closer to her grown sons; however she has made her own plans for the way to her new home. When Miranda returns home and sees her neighbor Joy and hears her plans, their is no way she is going to let her go on this journey alone, as Joy already*y knew would happen. This is only the beginning of a life-changing trip for Miranda. I loved the storyline, the characters and all of the details of this book. It is a quick, sweet read and there is no way you will not be in the Christmas spirit after reading this; actually as soon as you start reading this! I was so intrigued by this book, I love Mexican food and I love using my slow cooker, so I had to check out this book! This book begins with an introduction to slow cooker, the various types and sizes and tips for using yours. There is a wide variety of recipes included in this book including soups, main dishes, street food favorites and basic staples such as rice and beans. I like the descriptions that are included about the various recipes and also the details about the various ingredients and what types are best to use. This is an excellent beginner's cookbook; I love to eat Mexican food, but have not really prepared any besides basic tacos and burritos. This is so easy to use and I am excited to try so many new to me recipes! Korie Robertson is a New York Times bestselling author, the wife of Duck Commander® hand her role at Duck Commander with several ventures of her own, including her retail store Duck & Dressing, overseeing licensing for the family's brands and philanthropic work with a children's home in the Dominican Republic, Help One Now and adoption and foster care advocacy in Louisiana. 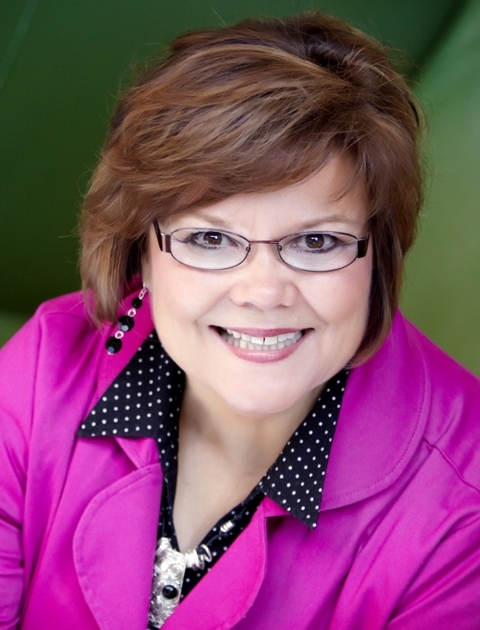 Her writing credits include Duck Commander Devotions for Kids, The Women of Duck Commander: Surprising Insights from the Women Behind the Beards About What Makes This Family Work, Faith Commander: Living Five Values from the Parables of Jesus and The Duck Commander Family: How Faith, Family, and Ducks Built a Dynasty. Follow online @bosshogswife or www.duckcommander.com. I really enjoyed this book! Korie writes in such a style that it's as if we were sharing a conversation over mugs of coffee. Korie begins the book with asking the question, "What are two important character traits that you want to see in your children?" and this immediately grabbed me as I honestly could not answer right away, to just pick two. This is just the beginning of a wonderful, must-read parenting book. The book is divided into 3 sections, the first being about the importance of good characteristics. The second part addresses various character traits that are positive ones that hopefully my children will emulate. The third section really focuses on being a parent to a child of good character. I found this book very inspiring and thought-provoking; it is so encouraging to me as a mother and I loved how Korie shared her heart and experience and the stories and tidbits of wisdom shared by her mom and husband throughout the book as well. I highly recommend this book to all parents. Wish you could go back and tell yourself what you should have done differently? 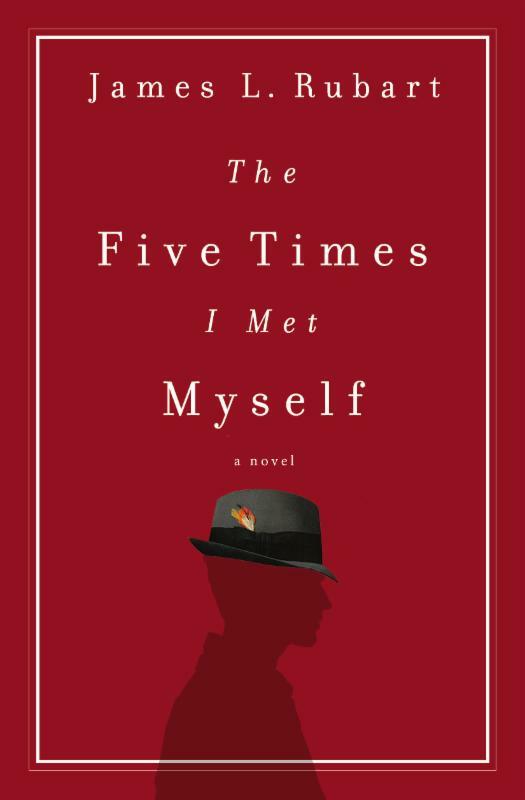 I really enjoyed "The Five Times I Met Myself," written by James L. Rubart. I don't know of anyone who has not once asked, "What if...;" what if I made a different choice, what if I said no instead of yes, what if I had done this instead of that. This book basically addresses that question through Bock who meets his younger self in a dream and he is able to make decisions and make changes in his life. 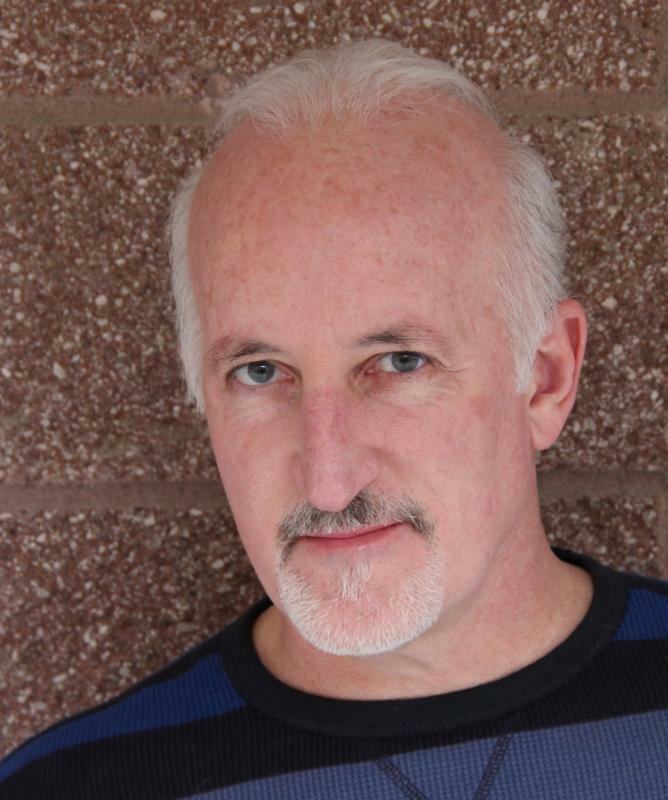 Brock's relationships are addressed in this book including love and family. This really is a journey of faith and healing. I could not stop reading once I started this book as it was if I was on this journey alongside Brock, but also found myself thinking about my own life. The various twists and turns kept my attention and I wanted to stay up reading long after I should. "Every Girl Gets Confused" is full of humor and heart as are all of Janice's books. I love how Janice ties in characters from her previous novels by giving them little roles, and taking the reader back to other stories. Katie is loving life in Dallas even though she has yet to hear that word from Brady. Katie is working at Nadia's bridal shop and loving her new life. However, she finds herself in moments of homesickness and being drawn back into Casey's world and her comfortable own life in Fairfield, leading her to question her decisions and her heart. I love the storyline and the characters and the unique approach that Janice takes. The first book in this series, Katie's dress is created and modeled after Loretta Lynn. This book revolves around a bride and a dress that is created for her with Doris Day as the inspiration. There was mention of a Scarlett O'Hara gown, I hope Janice ties this storyline and design into a book as well. The other characters and their stories meld so nicely as well and I love the ones that involve Queenie and Katie's brothers and their girls. I am looking forward to book #3 coming out next summer! I love everything about this journal by Lea Michele! It is so much more than just a journal, it is divided into sections with readings and questions to help you answer them and make lists all for the purpose for you to live the best life possible. The first section focuses on you, specifically your roots and family background, along with fitness and diet. The second section addresses ambition and focuses on goals you have or have been wanting to create and pursue. The third section is about relationships, all types of relationships as there is a chapter for friendship, colleagues and romantic relationships. My very favorite section is on happiness and this focuses on bringing happiness into your life through giving back to others, gratitude and creating and spending time on hobbies that bring joy. This is a gorgeous hardcover edition that has ample space for answering the questions and really delving into your thoughts and dreams. 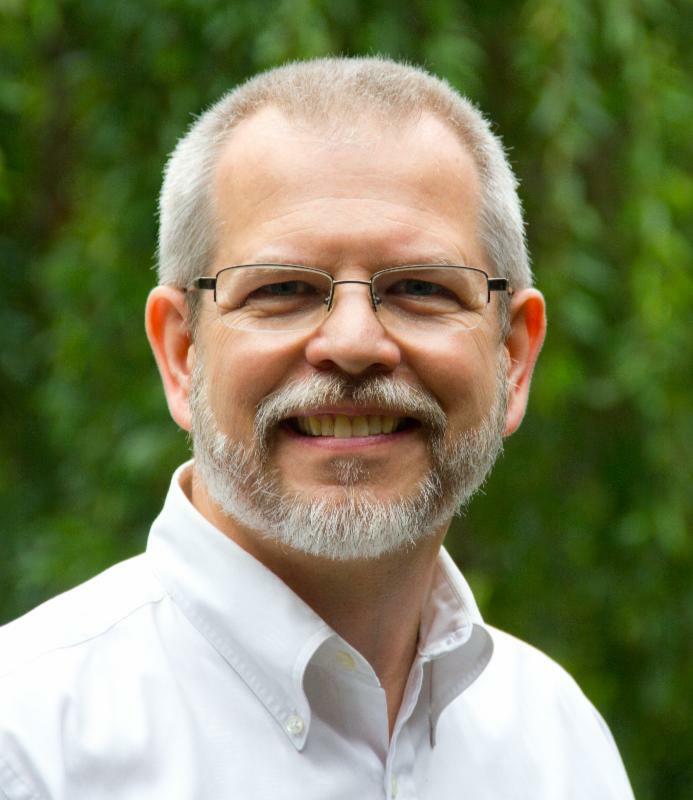 To learn more about this author, go here! Lisa Harris' new series is off to an exciting start! Seriously, you will not want to stop reading this book once you start! In the first chapter alone, the reader is introduced to Nikki, her partner and bits and pieces of their personal lives as well that will create an emotional connection with them and instantly hook you to the story. A crime that has been unsolved for a decade is brought to the forefront once again with a new case that Nikki is assigned to, but then her role become much more involved. This book is a must read for those who enjoy romantic suspense; this needs to be on the top of your to read stack. 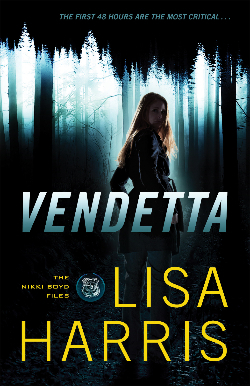 "Vendetta" moves at a fast pace and has such likable characters that I am so looking forward to reading book #2. Sometimes the thing that keeps us from making the wrong choice is the one thing we can't control. I have loved the first two books in Kellie Coates Gilbert's Texas Gold novels and this third one is a must-read as well. Kellie does an amazing job with creating characters whom the reader cannot help but fall in love with and empathize with as they are so realistic and dealing with real life issues. 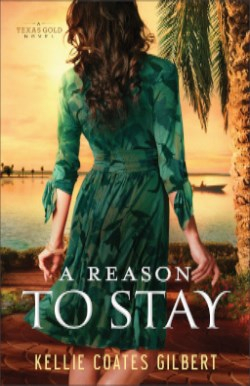 "A Reason To Stay" is a fast-moving story that immerses the reader in Faith's life as a reporter and the lifestyle that she has chosen for herself. However, things drastically change when she gives her heart away and she realizes that some have different priorities. I found myself immediately transported back to Texas and the affluent lives of the individuals in this story. Faith and Geary have some different lives and yet they have a strong bond. This is an emotional read that will remain with you long after you finish reading the book. 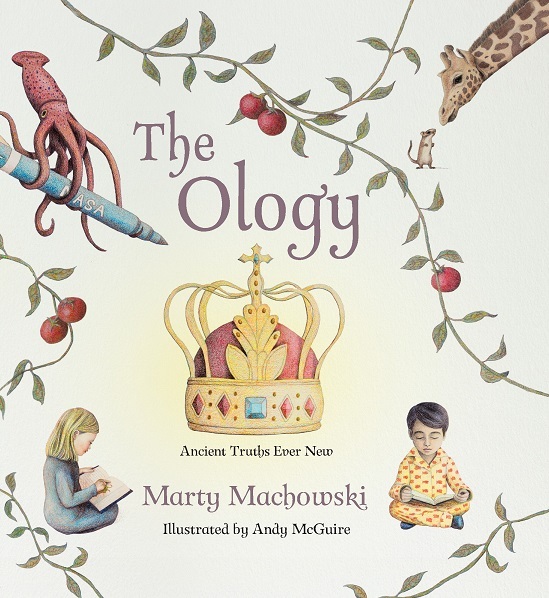 This is a beautiful book to share with your children and to read through together discovering and gaining a deeper understanding of God's truths. Divided into 11 sections and then further divided into chapters within the sections make this so easy to use and read with children as it is a easy to use and the right amount of information for small attention spans. The first section focuses on God, who God is and characteristics of God. Another section focuses on sin, including Satan's first temptation, how sin entered the world and how sin spreads like a disease. The church, adoption into God's family, change and end times are some of the other sections included in this book as well. The illustrations in this book are amazing! They are gorgeous, soothing and full of detail; I could spend hours just paging through studying them. The layout is very well-done as well; the pages do not have a cluttered feeling or look to them and yet have so many details included. There is a main verse included in a cute text box and then where other related verses are found are included strategically among the illustrations; I love this look! I highly recommend this as it will become a treasured keepsake that will be loved by children, parents and grandparents and a way to instill Biblical truths and lead to deeper discussions about faith. My seven year-old daughter spotted this book as soon as I opened the package it arrived it and she immediately began to page through it. She started to tell me different ones that she wants to make for different occasions and began to read me the ingredients that we would need to make some of the recipes. She is a fan and I love that she is so excited to try these recipes with me! My daughter's reaction to this book is my favorite thing about it as I love when my children want to bake, cook, and create in the kitchen with me. I also love the layout and design of this book. It is a cute, hardcover book that is a nice size and square shape. The recipes are well-written meaning that is ample space and the directions are easy to understand. The variety of recipes in this book is great as well as there are recipes that are more "everyday" while there is also a section for holidays, ones that are a little fancier or holiday themed. I cannot wait to try out these recipes as they all sound amazing and use ingredients that I would not have thought to use in one of these treats. Thanksgiving weekend could be disastrous for the Whitman clan in @AuthorDebRaney's new book! 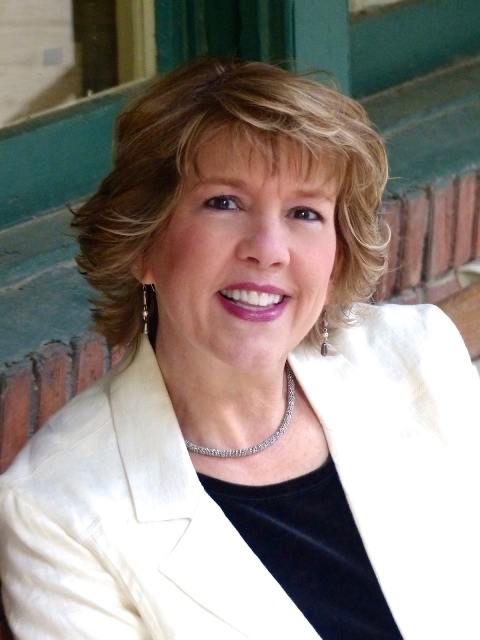 Deborah Raney's books have won numerous awards, including the RITA, National Readers Choice Award, HOLT Medallion, and the Carol Award, and have twice been Christy Award finalists. 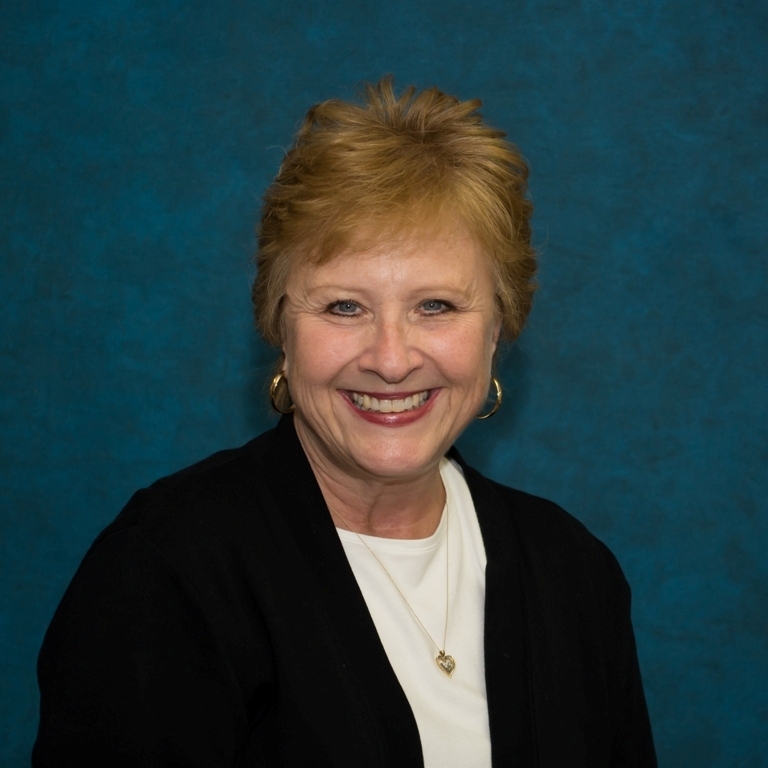 She and her husband, Ken, recently traded small-town life in Kansas-the setting of many of Deborah's novels---for life in the (relatively) big city of Wichita, where they enjoy gardening, antiquing, movies, and traveling to visit four children and a growing brood of grandchildren who all live much too far away. I am a huge fan of Deborah's books! 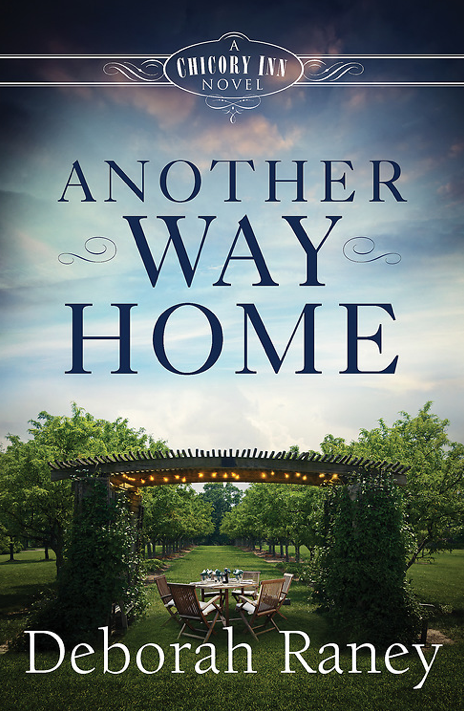 "Another Way Home" is a great addition to the series as it continues on with the Whitman family saga while focusing on Danae and Dallas. Danae and Dallas have been unable to conceive a baby and this has caused tension between not only them, but between Danae and her siblings as well. When Danae feels God nudging her to a new opportunity she seizes it, never expecting to become so emotionally involved or that she would the answer to a mother's struggle. What I love about this series is that the characters are so real. Seriously, this could be your family or mine, individuals trying to live a life pleasing to God while finding peace and happiness. However, unexpected things arise such as job struggles, infertility, health issues and other numerous problems. This story hit closer to home for me as my job is similar to the work that Danae was doing and unfortunately there are so many women and children living in difficult situations and it can be heart-wrenching. I found myself loving Danae's heart and willingness to help, but also found myself warning her to guard her heart as I knew how difficult this situation could ultimately be for her. I am eagerly awaiting the next book in this series; I have been ever since I finished the very last page in this book. We all tell stories to each other---stories about what happened when we were kids, stories about last night, and stories where we dream about the future. Some stories are funny, some are amazing, others are sad, but they all have something in common---each of us is the hero of our own story. Our thoughts, feelings, hopes, and dreams take center stage. But when it's all about you, it's also all up to you. You have to make life work, find meaning, and hope for the best even when you mess up or things go badly wrong. But what if we were made for something different? What if the main character in our life story isn't us, but it is the God who became like us and is now with us? What if being fully human means knowing him and growing to be like him? What if the way to be fully alive is to be caught up in Jesus's story? 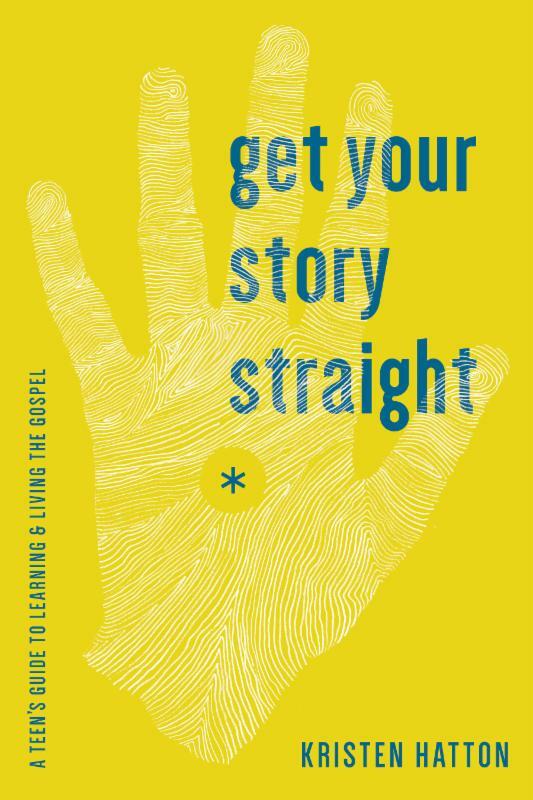 This 52-week devotional book and small group resource is designed to help you live with Jesus in his gospel story---the good news that your sins are forgiven, your future is assured, and following him is the only meaningful way to live. No matter your age, where you live, who your family is, or what your past, God wants you to experience the freedom that comes in being secure in his love. Divided into three parts, starting with creation, each section progressively explores the idea that the whole Bible is the unfolding story of Jesus. Through this grid, who Jesus is and why we need him will shape your understanding of freedom and grace and how you grow to be like him. This yearlong study for teenagers and young adults is designed for individual devotional times, but a small group discussion guided by a mentor would help participants to absorb and live out the truths of each week's teaching. Kristen Hatton is a native Texan now putting roots down in Edmond, OK with her church-planter/pastor husband and their three children. 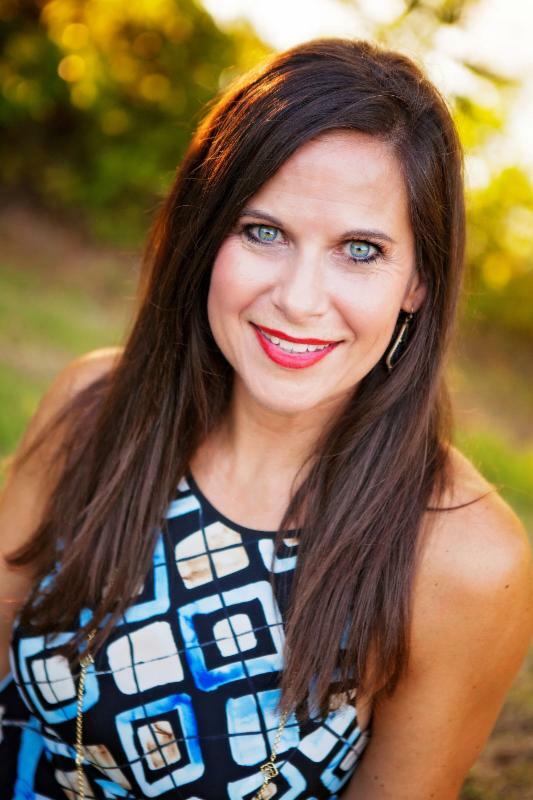 With a public relations background from Southern Methodist University, Kristen has a wide array of professional experiences, none of which she counts as important as the job of being a "present" mom. Through leading a small group Bible study of teenagers, she has discovered her passion for teaching and writing about God's grace. This Bible study is excellent and perfect for teens, but also one that adults would enjoy and learn from. I love the layout of this as it is divided by weeks and days, meaning that day 1 begins with a Bible passage which is the basis for the week's study. I love how this really allows the reader to really delve into the passage and ponder on it for days instead of just reading it, and spending a few moments and moving on to something else the next day. This is really an in depth study that puts you right into the passage as you are asked to identify the conflict, the characters, the speaker, the main idea, everything that makes the passage come together. I am excited to really take my time going through this and sharing it with others.